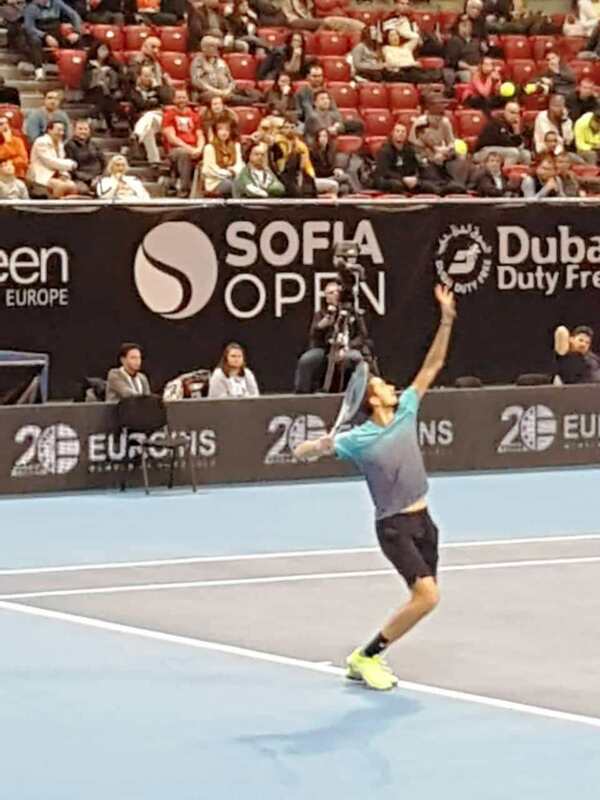 For the fourth time in its history, Bulgaria is hosting a tournament of the ATP series 250 - Sofia Open 2019. 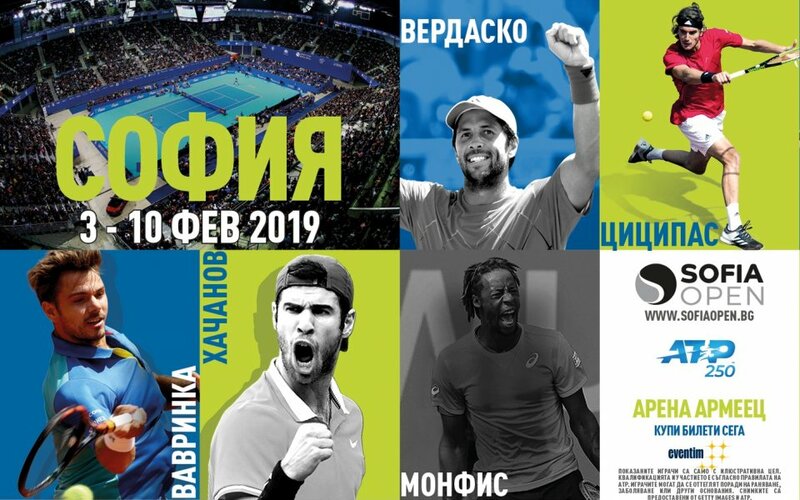 The organizers again chose Euroins Bulgaria as a partner of the tournament, which takes place in Arena Armeec Hall from 03 to 10 February 2019. 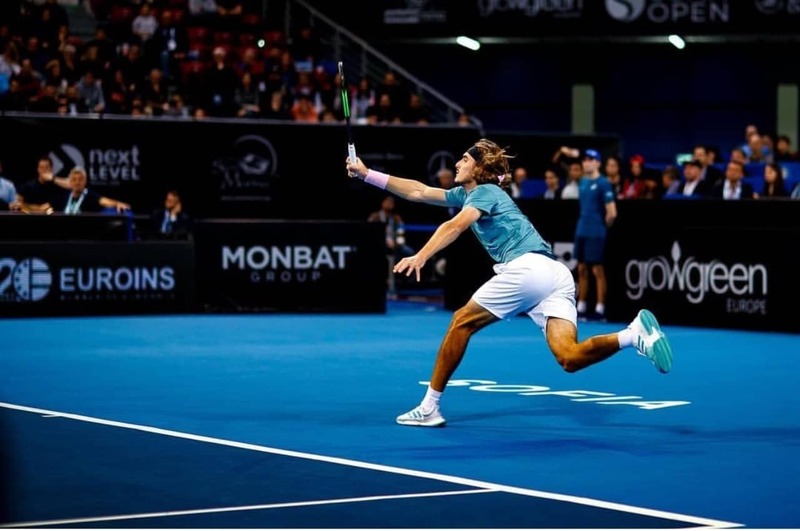 One of the most prominent names in tennis will take part in the tournament, such as Stan Vavrinka (Switzerland), Stefanos Tsitsipas (Greece), Daniele Medvedev (Russia), Nikoloz Bazililashvili (Georgia), Roberto Bautista Agut (Spain), Fernando Verdasco , Gael Monfis (France) and others. 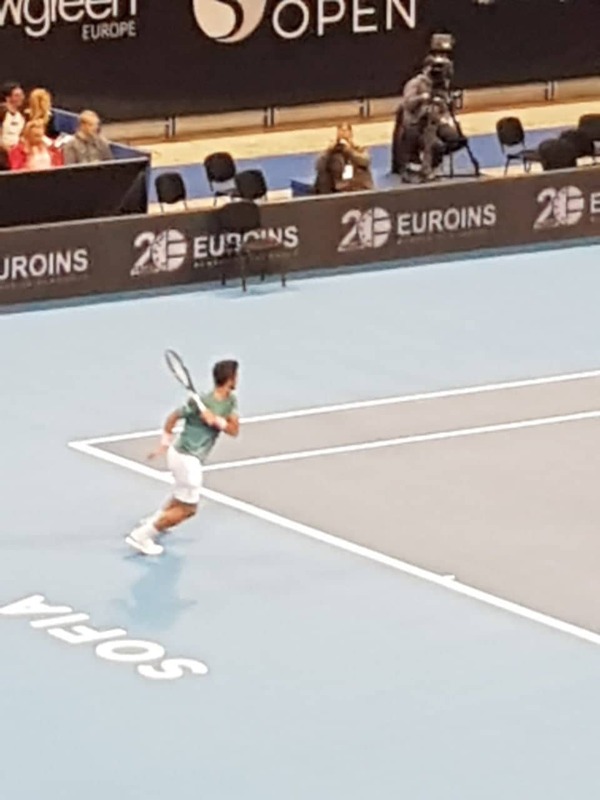 Euroins Bulgaria as a socially responsible company spends every year considerable resources to support the development of both children's and professional sports in Bulgaria. Subscribe to Euroins Insurance Group news with your e-mail by filling in the box below. To stop your subscription please send e-mail address to eig@euroins.bg with Subject "unsubscribe".